We stress we are not trying to pick the bottom, that point may still lie ahead. But it does appear that the worst of the panic may be behind us and if history is any guide, we will experience a rally from these oversold levels at some point. You may not be surprised to hear i still favour the resource sector. Positives include strong balance sheets (little to no debt) healthy cashflows and extremely attractive valuations. has a strong balance sheet, solid cash flows, and if you believe commodity prices will not sink into the abyss, is an outstanding long term buy. More importantly, the valuation is compelling, indicating that investors have already factored in much of the bad news on the commodity price front. The estimated PE is less than 5, EV/EBITDA below 3 times and profitability, as measured by return on equity, is over 40%. 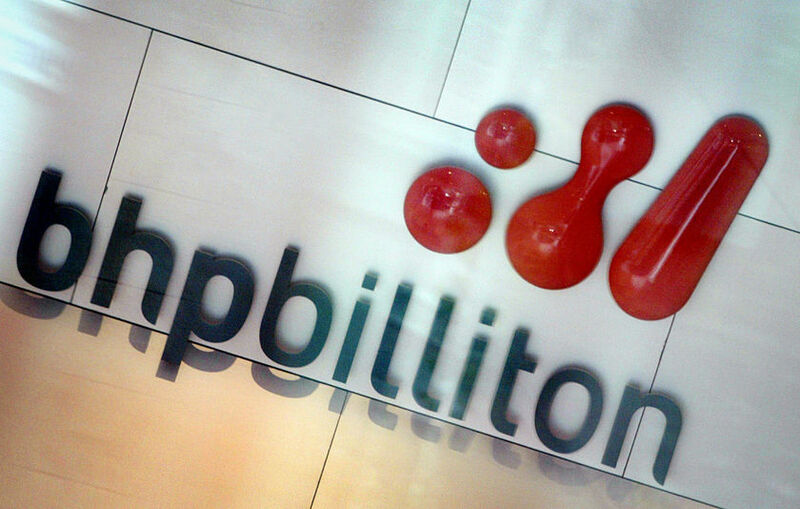 Asset quality and management strength are a feature and make BHP the standout amongst the diversified resources. Rio is also cheap but we favour BHP based on greater resource diversity (including energy exposure) and lower debt levels. produces high quality coking coal, which is used as a part of the steel making process. The company is not popular right now, and trades on a forecast PE of around 3.5 times. Given the higher earnings expectations this year (FY09) from higher contract coal prices, the forecast dividend yield is 14%. The market is basically pricing in a sharp reduction in contract coal prices, so no one believes the forecast numbers. However, strategic buyers paid $20 a share for this stock just a few months ago and while that was probably too high, we believe the market is currently being too pessimistic.